Eleanor is the new girl in town, and she’s never felt more alone. All mismatched clothes, mad red hair, and chaotic home life, she couldn’t stick out more if she tried. 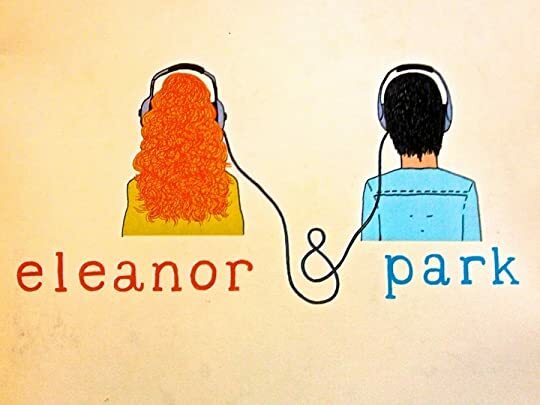 Slowly, steadily, through late-night conversations and an ever-growing stack of mixtapes, Eleanor and Park fall in love. They fall in love the way you do the first time when you’re 16, and you have nothing and everything to lose. Thoughts- This is sadly your typical first love story of two teenagers getting to know themselves and each other. Although it is well written, I find the plot for stories of this type now dull and repetitive. You can always predict what is going to happen and I’m sorry but that just doesn’t do it for me anymore. Love stories are plain, I’d rather sit in with a good crime or horror novel. For Fans Of- John Green fans would probably like this book. I am currently in the midst of reading this book! It is quite enjoyable and a very lighthearted read.